sadie + stella: It's Friday y'all! Have a great weekend love! I'm planning to mark some things off our to do list at home and enjoy the cooler temps!! 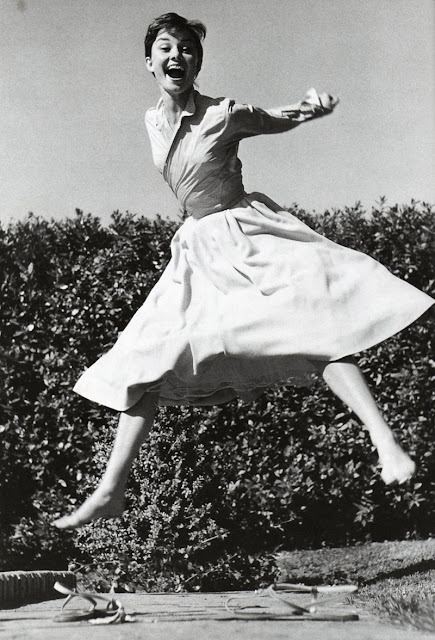 Fun images of my style icon Audrey!! Finish staging my Living Room! A Dinner with Girlfriend Denise. Birthday celebration for brother's 60th! Have a great one Lindsay! Who doesn't know (and love) the Ignition Remix! Takes me back... Have a good weekend hun! Shiraz is the city of love. One of the most beautiful cities in Iran with many spectacular views, both natural and cultural and historical, among other cities of the country. A city that would take at least three to four days to explore its spectacular countless places in your iran tours .